For over twenty years, Gerry Gavin, has been working as a communication and empowerment specialist, helping individuals to reach their full potential by teaching them how to listen to their body, mind, and spirit. 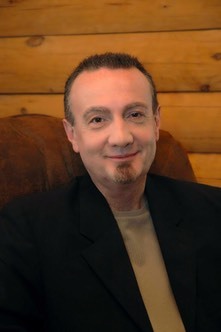 He does this through a combination of modern-day alternative therapeutic techniques and ancient shamanic practices. He is a workshop facilitator, speak, life coach, medium, Author of the recently released Hay House Book If You Could Talk to an Angel and the Hay House Book Messages from Margaret. He is the creator of a very successfull Angels and Shamans workshop, which puts participants in direct communication with their angels and guides. Gerry hosts a very popular weekely radio show on www.hayhouse.com (now in its fourth year) where he channels the angel Margaret so that she might answer questions for callers from all over the world. Gerry lives on a small horse farm in New Jersey, with Gail and David, their dogs Wyatt and Rosie, and about thirty other wonderful farm critters. Join us for this amazing opportunity to meet with Gerry and submit your questions for Margaret in a private wine and cheese pre-event from Noon-1:00pm. A copy of Gerry’s new Hay House book, If You Could Talk to an Angel, will be provided. Space is limited so register early! Have you ever wondered what it would be like to talk to an angel? That was what on the mind of twenty of the most renowned authors and teachers in the body, mind, spirit movement, along with people from all over the world, when they asked Gerry Gavin to sit down to channel the Angel Margaret to answer their most burning questions – and now it is YOUR TURN! We are thrilled, that as part of the National Tour, to let people know about the amazing angelic messages in his new Hay House book, If You Could Talk to An Angel, Gerry will be joining us for an afternoon of sharing some “behind the scenes” stories of how this book came to be – while also channeling the Angel Margaret LIVE for our group! At Hay House events Gerry regularly fills rooms of 500 or more people, to hear him channel the angel Margaret. So this event is a rare occasion to experience the same thing, but in a very special and intimate setting! Gerry will channel a message specifically for this group and will answer our personal questions, while helping us to connect to our higher beings and their loving messages! 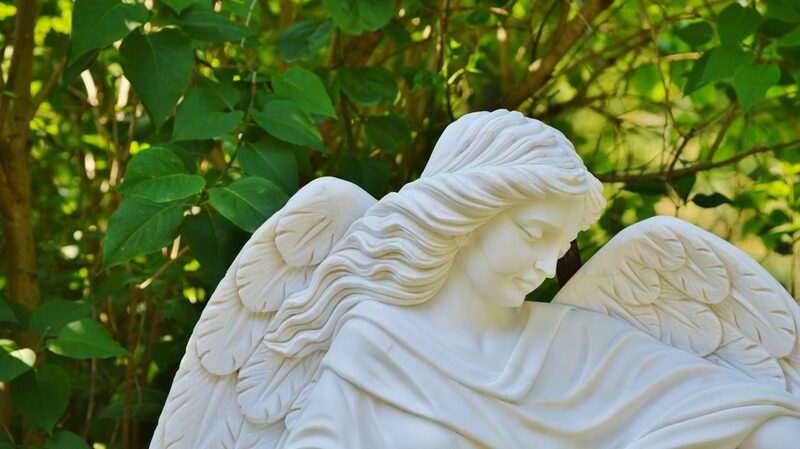 He will ask us to submit our personal written questions for the angelic world and let Margaret randomly choose her responses to those things that will be of the greatest need and benefit for the entire group – and the person asking the question. Before channeling there will be time for a “Meet and Greet” with those requesting VIP seating and following the event Gerry will be doing personalized signings of books and CD’s. Books and CD’s will be available at the event for purchase. It has been said that Gerry’s ability to channel Margaret in a live setting really does make everyone feel like they are sitting down with an angel – and her insights are amazing and filled with down-to-earth angelic advice and humor. Be prepared for a pleasant surprise and be assured that angelic messages are always filled with compassion, kindness and NEVER judgement! Only $143 for this amazing opportunity!